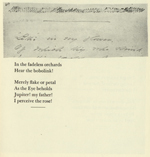 Image reproduced from The Manuscript Books of Emily Dickinson, ed. Ralph Franklin. Not to be reproduced in whole or in part without permission. 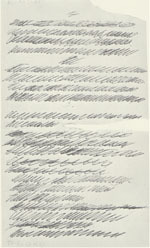 Transcription and commentary copyright 2000 by Martha Nell Smith, all rights reserved.